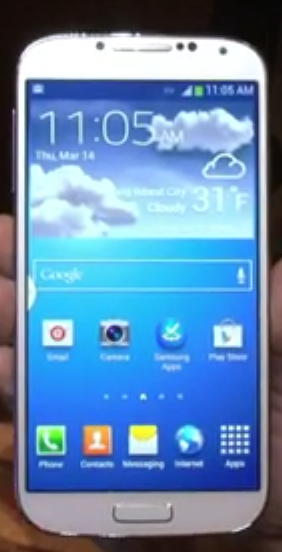 ← Huge leak of the Galaxy S4, or is it? Posted on March 15, 2013, in Android, Announcements, Bell Mobility, Koodo, Live Event, New Releases, Phones, Rogers, Samsung, Telus and tagged Android, Bell, Galaxy S4, Koodo, Launch, Octa 5, Rogers, S4, Samsung, Smart pause, Smart scroll, Smart Stay, Snapdragon 600, specs, Telus, Touchwiz, Video. Bookmark the permalink. Leave a comment.